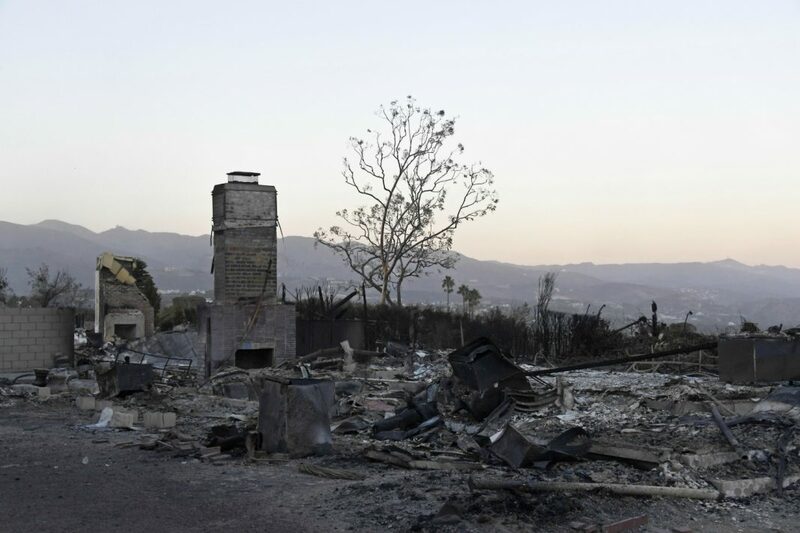 Despite Hart’s claim that “there have been sightings of looters breaking in to [sic] homes,” the L.A. County Sheriff’s Department says that, as of today, there have been no reports of looting in evacuated areas in Los Angeles County (although there have been reports elsewhere in the state). LACSD has allotted significant resources to performing looter suppression security checks, saturating evacuated areas with several hundred patrolling deputies on the lookout for suspicious people or activity. Previous articleA 46-Year Delayed Aretha Franklin Documentary Finally Debuts in L.A.